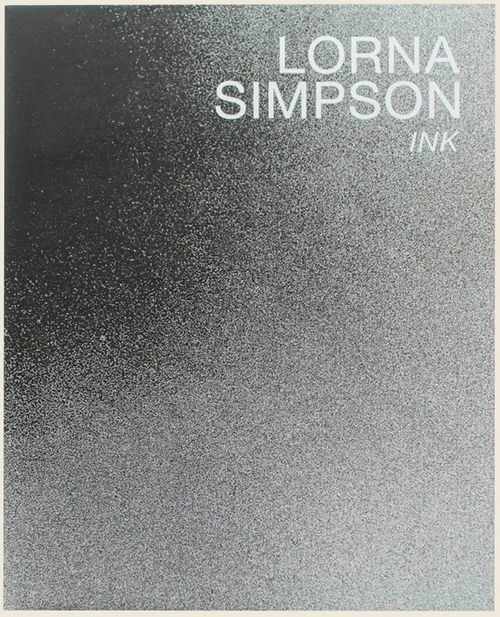 Featuring 160 artworks, an artist's statement, and an introduction by poet, author, and scholar Elizabeth Alexander, this volume celebrates the irresistible power of Simpson's visual vernacular. 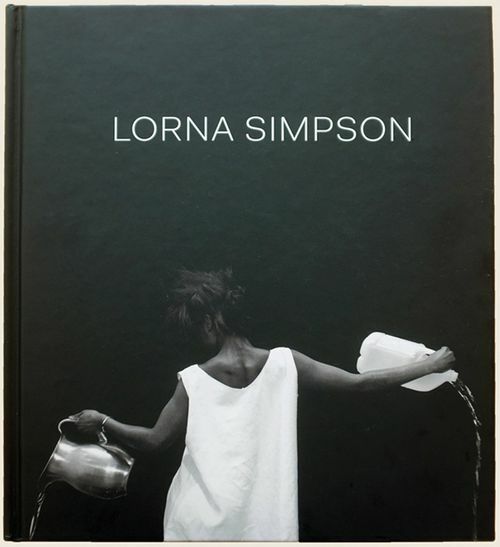 This comprehensive catalogue of Lorna Simpson's critically acclaimed 30-year body of work highlights her photo-text pieces as well as film and video installations to reveal how the artist explores identity, memory, gender, history, fantasy, and reality. 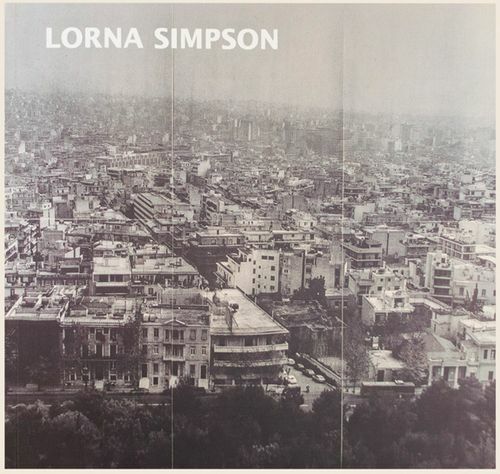 Lorna Simpson is a conceptual artist who uses her camera and words to construct new worlds and deconstruct the worlds we know. 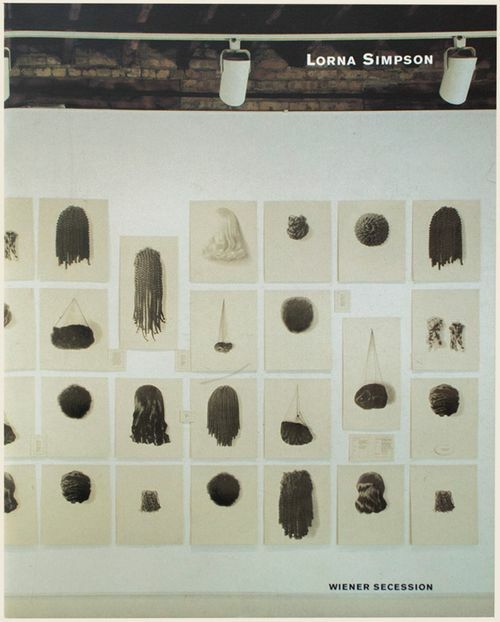 This monograph opens with her earliest documentary photographs shot between 1978 and 1980, many never before exhibited, and includes her most recent works: large-scale serigraphs on felt and a work-in-progress video installation, Chess, in which Simpson herself, in a rare appearance in her work, recreates images discovered in an anonymous archival photo album. 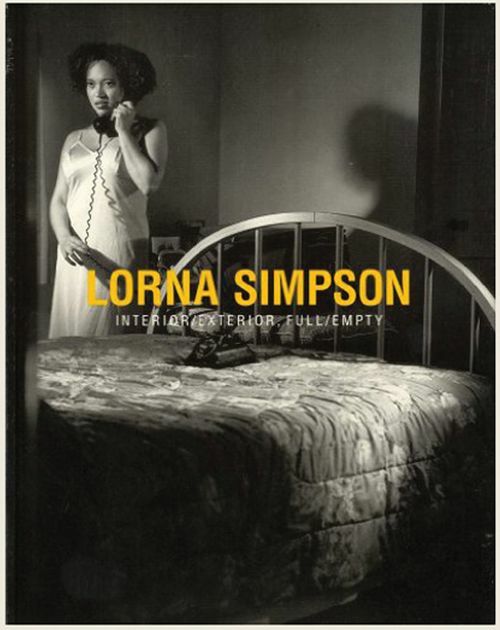 The book also features the photo-text pieces of the mid-1980s that first brought Simpson critical attention; stills from moving picture installations such as Interior/Exterior, Call Waiting, The Institute, and Momentum; and drawings related to her film and video work. 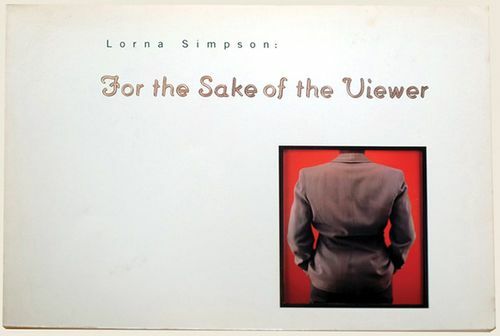 Throughout the volume, Simpson's questioning of memory and representation is evident, whether in her moving juxtaposition of text and image, in her pairings of staged self-images with their sources in found photographs, or in her haunting video projection Cloudscape and its echo in the felt work Cloud. 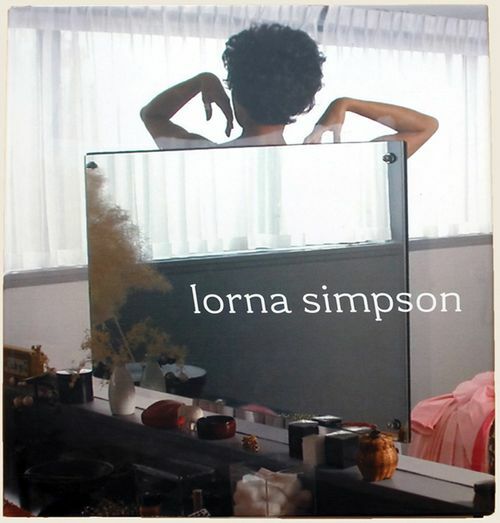 One of the leading artists of her generation, Lorna Simpson (born 1960) came to prominence in the mid-1980s through her photographic and textual works that challenged conventional attitudes toward race, gender and cultural memory with a potent mixture of formal elegance and conceptual rigor. 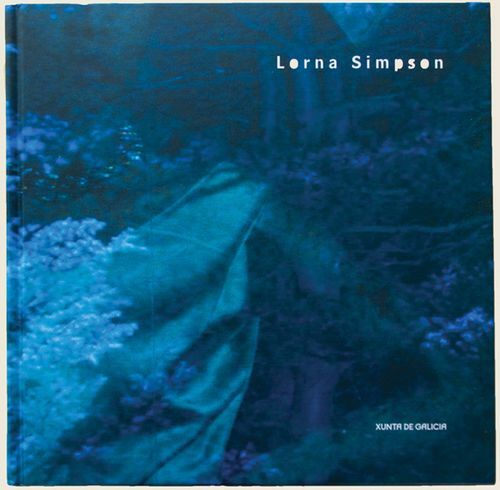 Published on the occasion of her 2013 exhibition at Aspen Art Museum, Lorna Simpson: Works on Paper highlights four recent bodies of work on paper that explore the complex relationship between the photographic archive and processes of self-fashioning, including a new group of works being developed during her time as the AAM's 2013 Jane and Marc Nathanson Distinguished Artist in Residence. As in Simpson's earlier works, these new drawings and collages take the African-American woman as a point of departure, continuing her longstanding examination of the ways that gender and culture shape the experience of life in our contemporary multiracial society. This beautifully illustrated catalogue features new scholarship by New Yorker staff writer Hilton Als, MoMA Chief Curator of Drawings, Connie Butler, LACMA Chief Curator of Contemporary Art, Franklin Sirmans, and the AAM's Nancy and Bob Magoon CEO and Director, Heidi Zuckerman Jacobson. 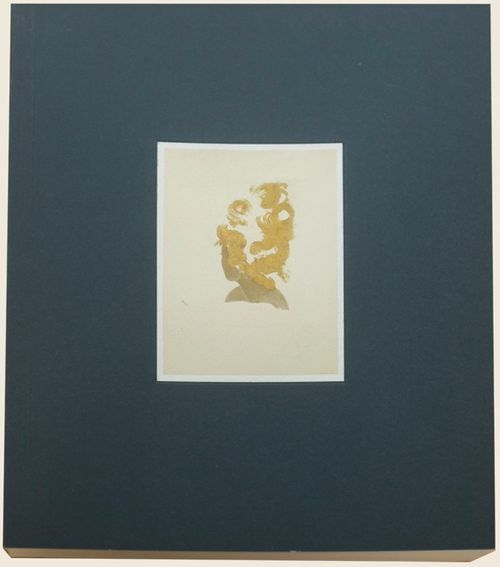 Published by Harry N. Abrams, New York in association with the American Federation of Arts, New York, New York (2006) by Helaine Posner with contributions by Okwui Enwezor, Hilton Als, Isaac Julien, Thelma Golden and Shimim M. Momin. 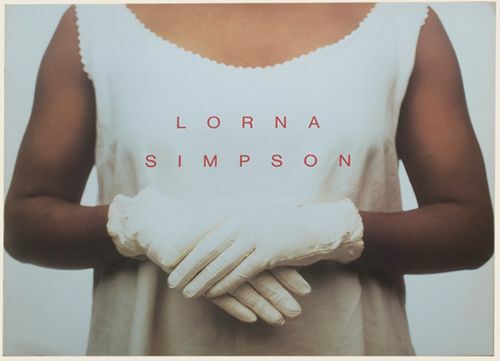 Lorna Simpson is one of the leading artists of her generation, devoted to the beauty of image-making, innovatively juxtaposing the figure and gesture with text and narrative. 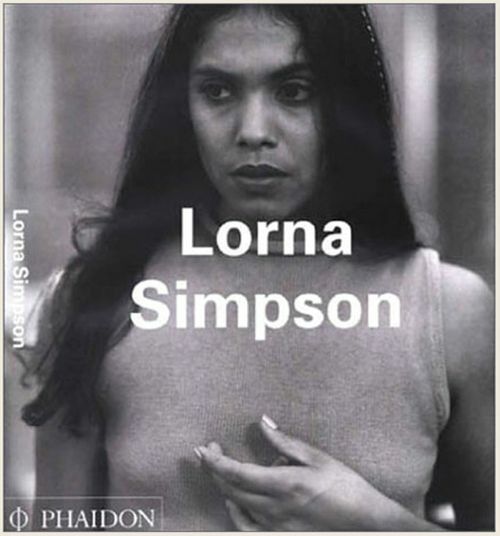 This rich monograph, created to accompany the major retrospective of Simpson's work touring in Los Angeles, Miami, and New York (among other destinations) beginning this spring, includes insightful essays by curator and critic Okwui Enwezor and New Yorker writer Hilton Als, and a conversation with the artist, Isaac Julien, and Thelma Golden, along with 126 reproductions from Simpson's formally elegant, subtly provocative body of work-including her recent work. 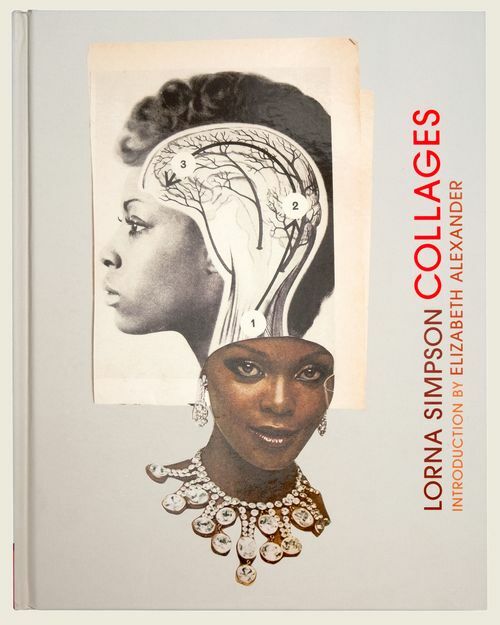 Photo-based artist and film-maker Lorna Simpson (b.1960) is considered to be one of the key representatives of African-American visual culture. 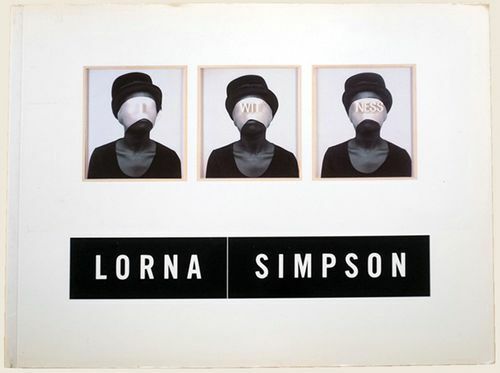 Emerging in the 1980s, Simpson was, in 1993, the first African-American woman ever to show in the Venice Biennale and to have a solo exhibition in the 'Projects' series of The Museum of Modern Art, New York. She is also one of very few African-American artists ever to have exhibited at Documenta, as she did in both 1987 and 2002. Simpson's well-known fragmented photographs, combining images with fragments of text, create mysterious and quietly intriguing works that reflect the silence of a portion of society - African-American women - that is rarely if ever represented in art. She raises profound questions about how we represent, see and communicate with each other and ourselves. Thelma Golden, Curator of Simpson's autumn 2002 exhibition at the Studio Museum in Harlem, New York, talks with the artist about the shift from her signature photographic work to more cinematographic and sculptural art. In her Survey, critic and scholar Kellie Jones places the work in the context of the history of African-American culture as well as the recent history of self-portraiture in art through photography and performance. Chrissie Iles, Curator of Simpson's film presentation at the Whitney Museum of American Art, New York (2002), analyses in her Focus the artist's filmworks. The artist's fragmentary use of speech is paralleled in her Artist's Choice, an extract from Top Dog/UnderDog by contemporary African-American playwright Suzan Lori Parks, and in her project notes included in her Artist's Writings.